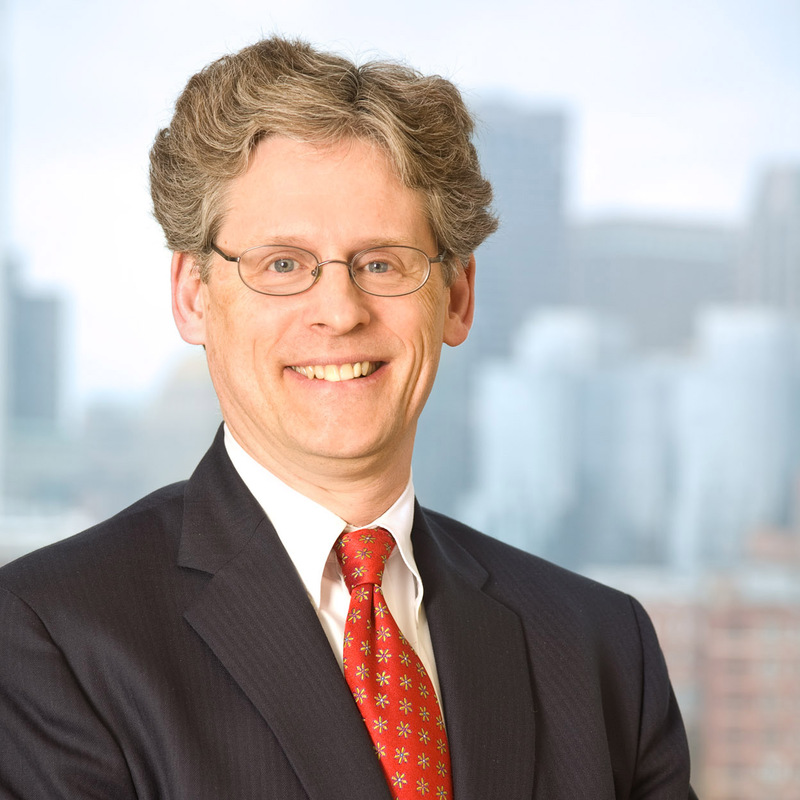 The Associates of the Boston Public Library is delighted to announce that Peter R. Brown was appointed as the Chairman of the Board of the Directors, effective July 1, 2018. Peter joined the Associates’ Board in 2012, and serves on the Associates’ Finance Committee, Review and Compensation Committee, and the Literary Lights Dinner Committee. During the last fiscal year, he was responsible for inspiring a Boston donor to make a $600,000 endowment gift to establish a named performance series tying in with the BPL’s Special Collections. “I’m very pleased that the perfect candidate to succeed me has been chosen and unanimously voted in by the Associates Board,” said his predecessor Vivian K. Spiro. 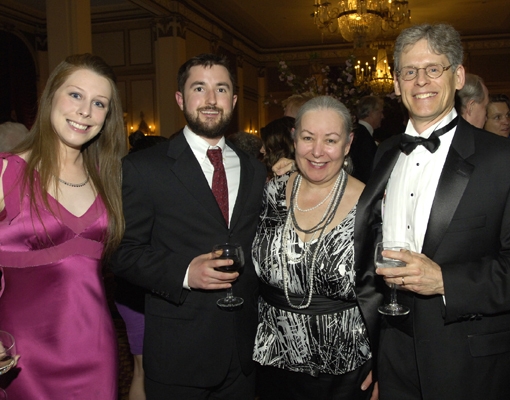 Peter Brown with his family at Literary Lights. Peter is a partner in Nutter’s Private Client Department, with a specialty in individual and family estate and tax planning and estate and trust administration. In addition to his more than thirty years practicing law, he is actively involved in Boston's cultural and philanthropic circles. He is trustee of the Brimmer and May School, where he also serves on the Development Committee, and a board member and officer of Moonbox Productions, Inc., a non-profit theater production company. A member of the Boston Bar Association and former chair of its Trusts and Estates Section, Brown is also former chair of the American Heart Association's Northeast Affiliate and Massachusetts Affiliate branches; a former member and moderator of the Steering Committee of the Boston Probate and Estate Planning Forum; and former chair and officer of the Massachusetts Chapter of the Arthritis Foundation. He is currently the treasurer and secretary of the Lincoln and Therese Filene Foundation and director, treasurer and secretary of the Helen and George Ladd Charitable Foundation. Peter and his wife Susan are residents of Waban, Massachusetts.